The sky’s the limit when it comes to the number of fun and interesting things to do in Georgia. Whether you’re searching for the awe-inspiring, serious, beautiful or busy attraction, Georgia has it all to offer and you are guaranteed to leave the state with some unforgettable memories. Take a comfortable pair of walking shoes, remember to dress in cool, comfy attire for the hot humid summer months, and enjoy your trip to the Empire State of the South. 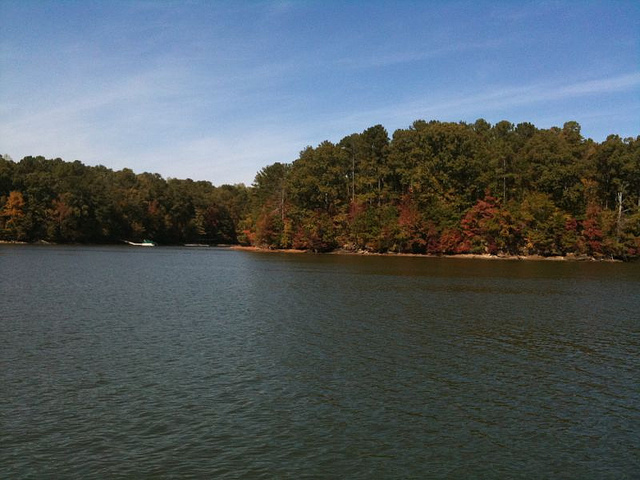 West Point Lake is nestled deep in forests and undulating fields, managed by the U.S Army Corps of Engineers. It measures over 30 miles along the Chattahoochee River on the borders of Alabama and Georgia. With over 525 miles of shoreline the lake is able to boast amazing prospects for camping, boating, fishing and various other leisure activities. 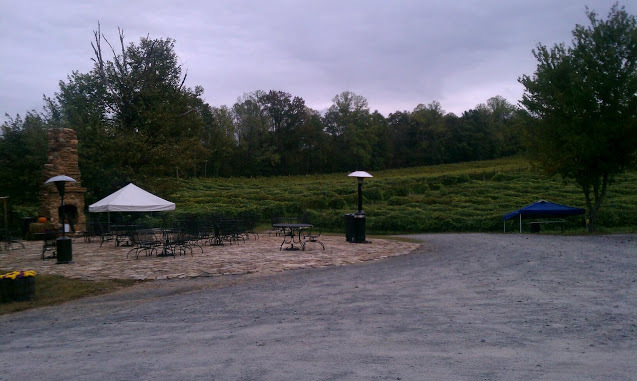 If you’re a bit of a wine buff, or even just interested in drinking the stuff, then Cartecay Vineyards is a must visit during your stay in Georgia. It offers Georgia’s latest tasting room in Ellijay, providing excellent wine tastings or even an exclusive venue for weddings and events. The Tasting Barn sits on the same site of the original barn which was first constructed in the 1890s. It features include a brilliant tasting bar, a sitting area around a wood fire stove, a roofed porch, a terrace and an events rooms which can seat around 50 people. The Masters Tournament, which is often referred to at The Masters or US Masters, makes up the first quarter of men’s major golf championships which take place each year. What makes The Masters unique is that it is held at the same venue each year – Augusta National Golf Club, a private members only golf club in Augusta, Georgia. The site YourGolfTravel.com offers a range of packages to many people’s favourite golfing event of the year. These packages enable you to watch Tiger & Rory (along with all the other top players in the world) either during the practise rounds, par-3 competition or the actual event itself. The World of Coca-Cola was opened on 24th May, 2007 and is the only place where you can discover the captivating story of Coca-Cola – the most famous beverage brand across the world. The best part of the tour is when you get to try over sixty of the different Coke products that are distributed throughout the world! This popular tourist attraction also boasts a 4-D theatre and the opportunity to learn how the bottling assembly line works. A must visit for any fan of the best selling soft drink in the world. Wild Animal Safari has over 65 separate species, over 650 animals in total. The Drive-Thru Animal Park allows you to take one of two options: either enjoy the Safari from the comfort of your own car or take the complimentary bus tour which is led by an Animal Safari tour Guide. The five mile Drive-Thru enables you to experience all of the 250 acres of stunning park-land. Come face to face with a Camel, or hand feed an American Bison. The park also has a number of other rare and interesting animals such as Tigers, Hyena, Zebra and you’ll be able to witness Elk, Water Buffalo and Wildebeest roaming free.